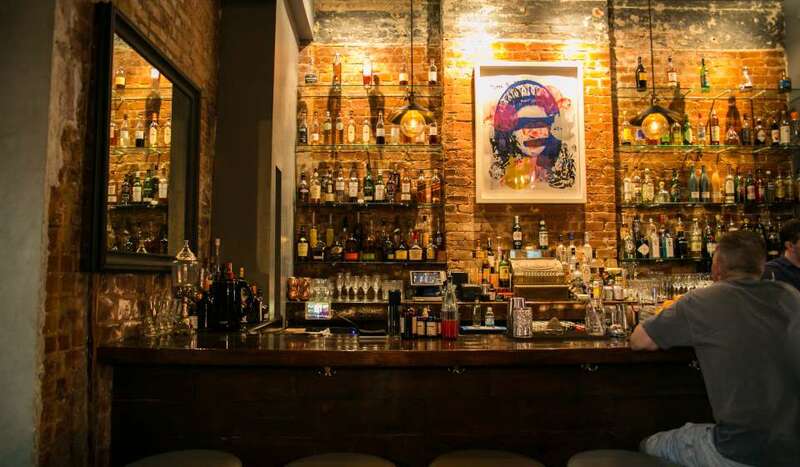 This brick, Downtown cocktail lounge exudes historic New Orleans vibes. Wander through the old house to find various inviting seating areas, fireplaces and bars to cozy up too. 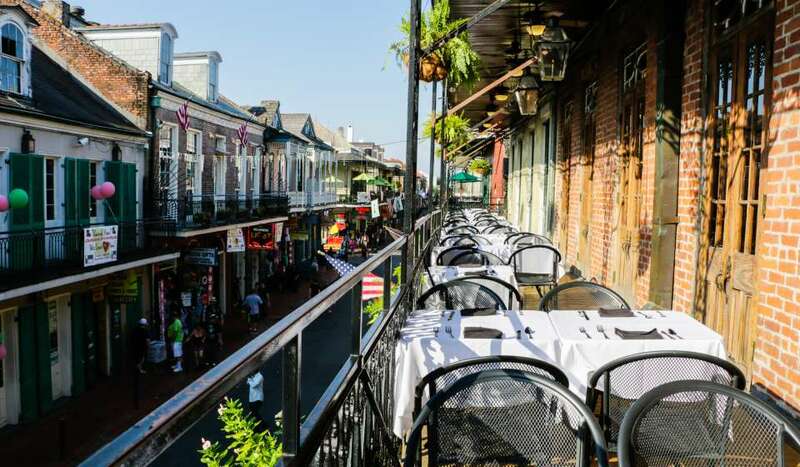 Located off the beaten path at the edge of the French Quarter, Bar Tonique is the perfect hideaway is a bustling neighborhood. 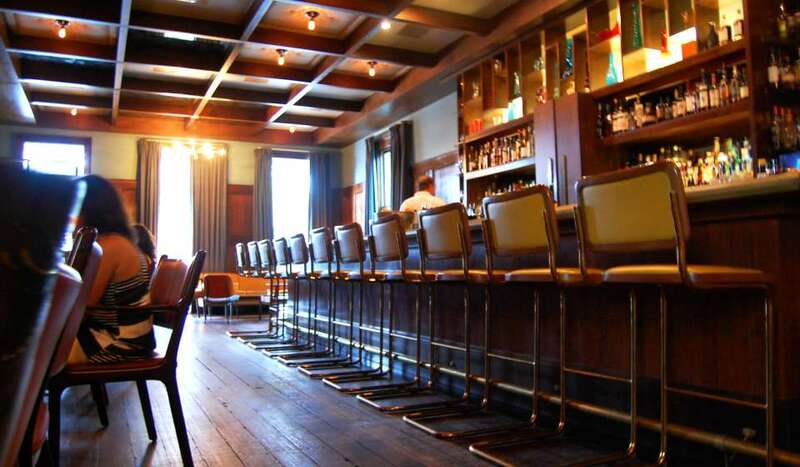 The dim lighting, friendly service, hot toddies, fireplace and relaxing atmosphere will make you feel right at home. 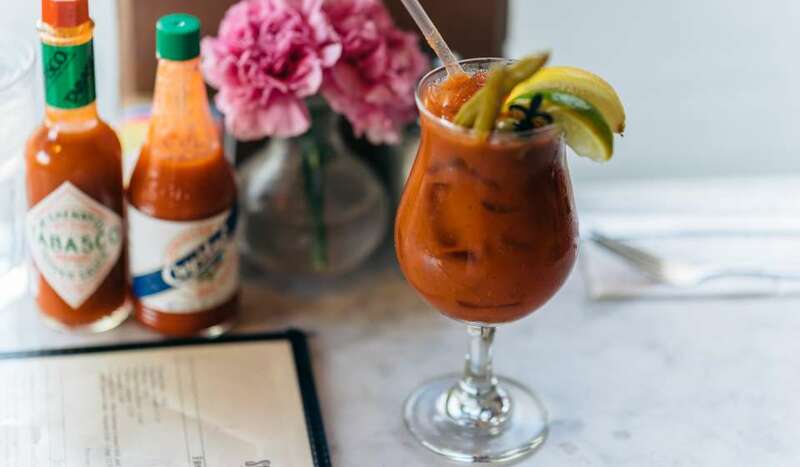 A locals favorite, Bouligny Tavern is a chic, yet cozy Uptown hotspot. From the outside, it appears as a house, but inside, you will find banquette seating, Mid-Century Modern decor and delicious cocktails. 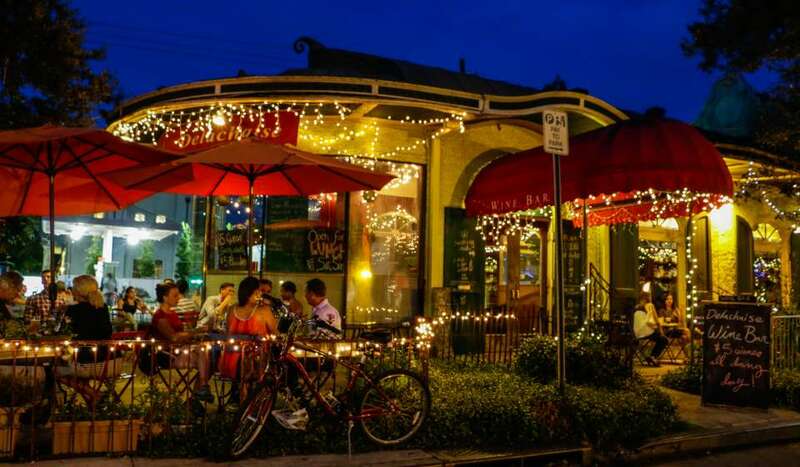 Sit back and relax with a cigar and a drink on Bayou Road. 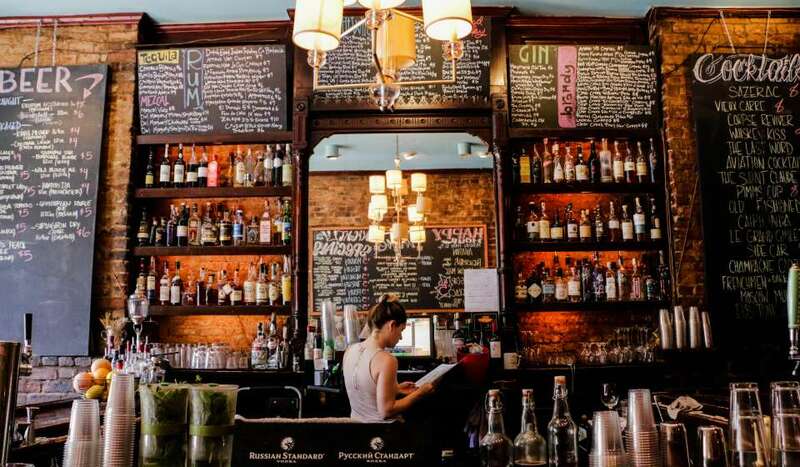 Their small and casual ambiance will take all your worries away. 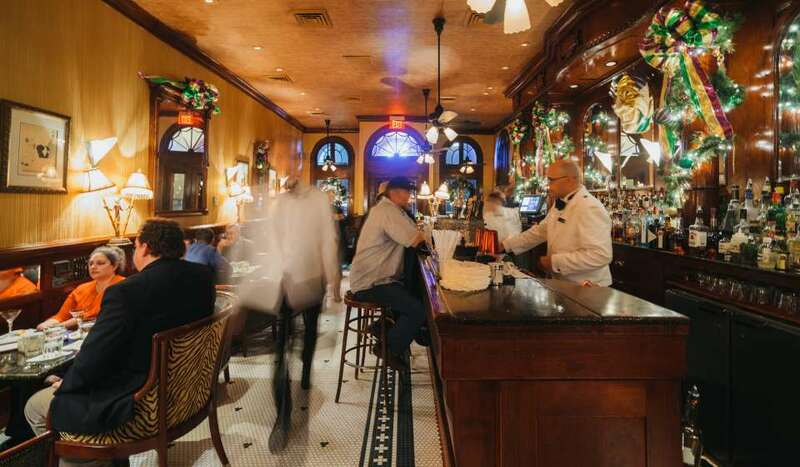 Tucked away off Bourbon Street, French 75 is the bar at Arnaud’s Restaurant. The small setting is alluring, yet intimate. Cure those sweet cravings at Bakery Bar. 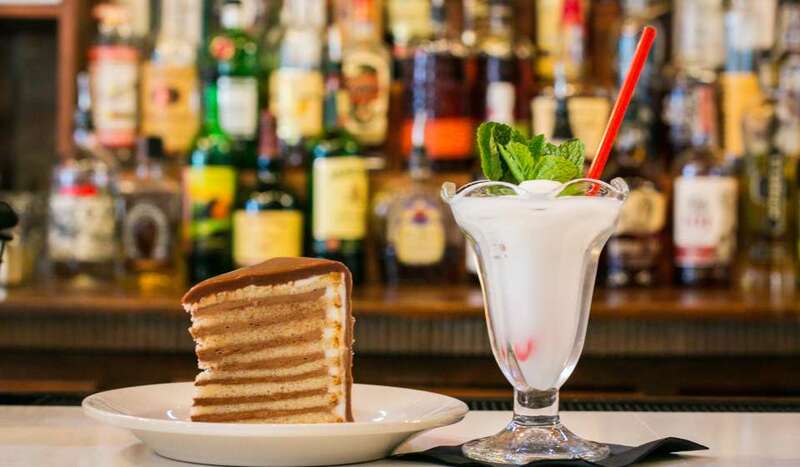 Off the beaten path in the Lower Garden District, you will find a bar that serves doberge cake and other treats alongside their unique cocktails. It’s the perfect spot for a nightcap. 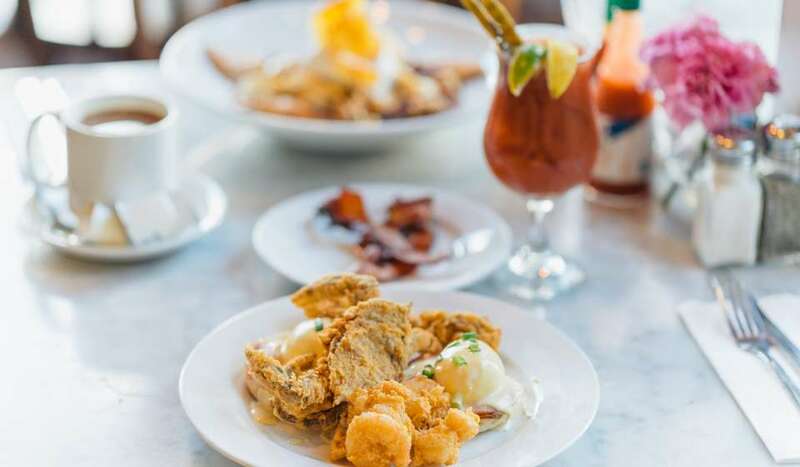 Winner of the 2018 James Beard Award for best bar program, Cure’s craft cocktails pair nicely with their leather seating and candle lit tables. 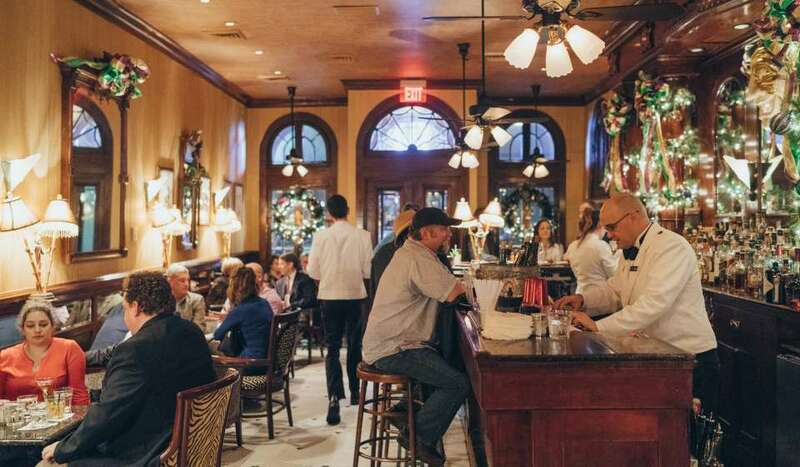 Jump off the Saint Charles Avenue Streetcar and sit inside of Delachaise. 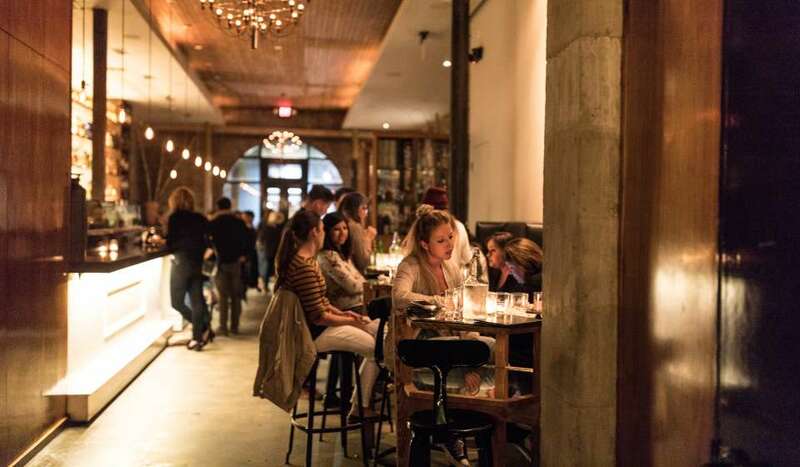 Their long bar and twinkling string lights will make you want to stay inside all night long. 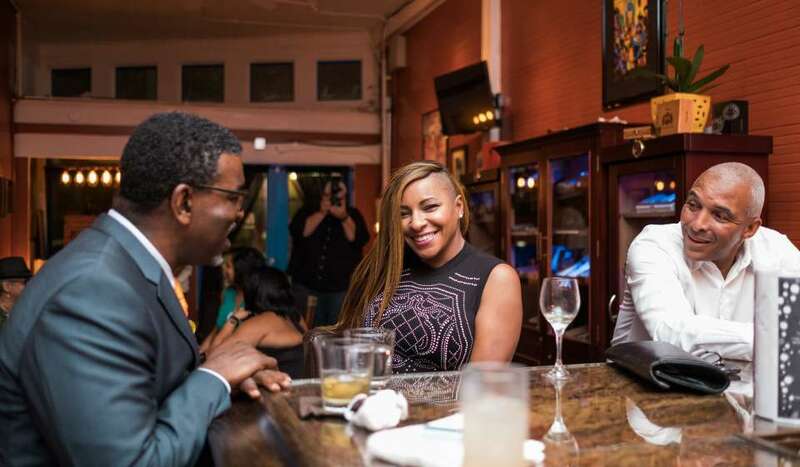 Venture to the Ninth Ward to find this establishment, which is unlike any other in the city. 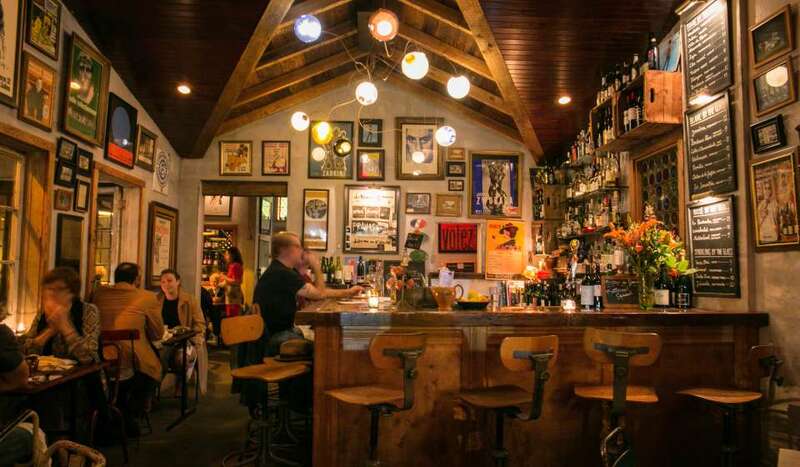 Hidden behind a wooden fence door, you will find an enchanting restaurant with a cozy, yet inviting, bar area.